Get Two Images of God: Quest and also Discontent #FREE! 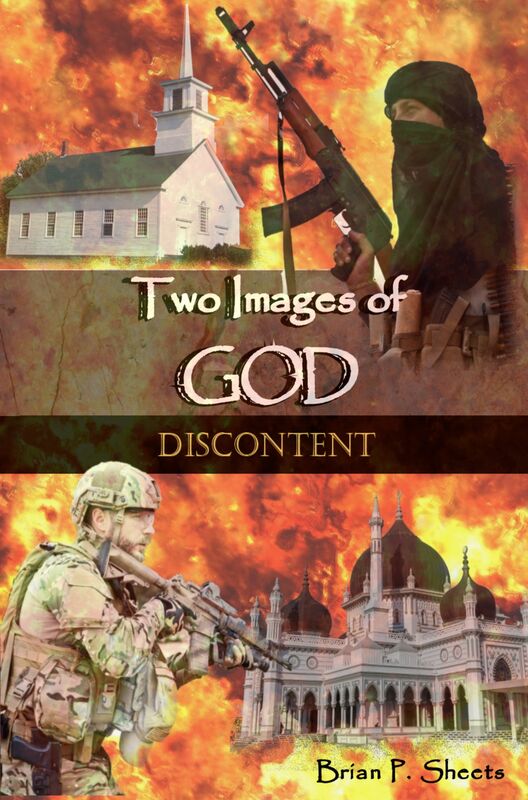 Author Brian P. Sheets releases his two book series Two Images of God: Quest and Two Images of God: Discontent today for Free on Kindle. The conflict between Muslims and non-Muslims is not just imaginary. In Book 1 of the Two Images of God series, Quest explores the search for peaceful co-existence between Christianity, Islam, and Judaism by revealing people who are more focused on the character of an individual rather than their religious affiliation. Members of clergy, science, medicine, and education come together to explore a common viewpoint that provides a basis for communication. But, their comradery is short-lived as their blissful coexistence is abruptly halted by militant forces bent on seeing them destroyed. Following a deadly attack at their archaeological site in Israel, will their new-found friendships last? Or, will they revert back to the prejudices of their native religious beliefs? Two Images of God-Quest begins a journey of discovery, gaining speed like a heavily laden train, until it arrives at breakneck pace that keeps you on the edge of your seat! The explosion was deafening. Then, utter silence. A baby’s whimper broke the still air. One by one, people began to move, reawakened to the Samaritan need to go to the aid of the baby in distress. 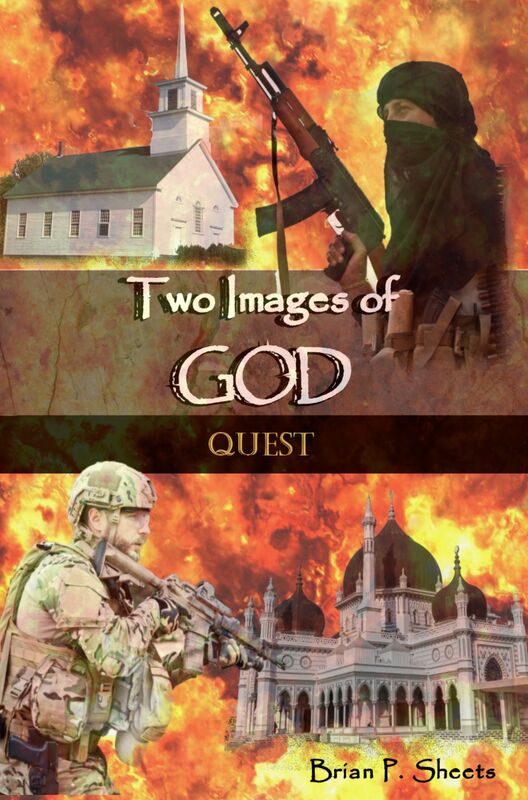 In this rapid-fire sequel to Two Images of God-Quest (Book 1), the author reveals a brewing conflict between the Western Alliance and the Islamic World Order, a new coalition promising global destruction. Recognizing the danger of mutual annihilation, will the leaders of the opposing armies pursue peace or war? Or, will they be overthrown by subordinates seething with hatred and a desire for total control? Written to parallel the same time period as Book 1 in the Two Images of God series, Two Images of God-Discontent (Book 2) provides the backstory for the climax in Quest. It will keep you on the edge of your seat, with an ending you will not expect! Get Two Images of God: Quest at Amazon for Kindle by clicking the image below. Get Two Images of God: Discontent at Amazon for Kindle by clicking the image below.